In a time when we are obsessed with every moment of our lives being documented in pixels and almost instantaneously shared with the world, a woman who spent years taking thousands of images, leaving scores of them unprocessed, and hiding the prints she did create from the world, seems either obscene or saintly. 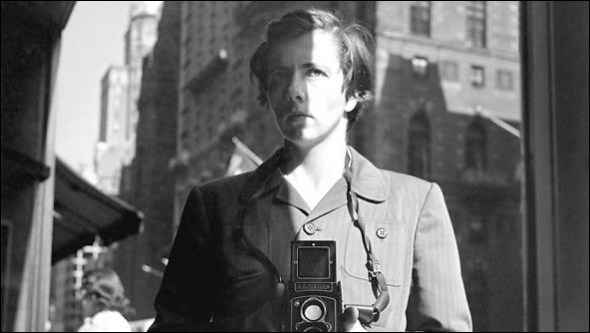 She’s neither, but that’s the story of Vivan Maier, revealed in a new film now screening at the Broadway Theatre in Salt Lake City. Steve Salles reviews the film for the Ogden Standard-Examiner.